The last residential site for this year was launched for sale yesterday, rounding off a quiet year during which developers tried to clear stocks in Singapore while eyeing better prospects overseas. Moderate interest is expected for the 1.84ha executive condominium (EC) plot, which can yield about 520 units, in Yio Chu Kang Road. The site is the only EC parcel on the confirmed list for this half of the year. The only one on the reserve list for this half – a 2.71ha plot in Sumang Walk in Punggol – was also released for application yesterday. However, it is unlikely that this site, which can yield about 820 units, will be triggered for sale, given its size and the increasing number of unsold EC units, experts said. There was a total of 3,555 launched but unsold EC units as at Nov 30, with a further 3,200 homes expected from EC projects that have not yet been released, noted R’ST Research director Ong Kah Seng. Still, yesterday’s launch must have been welcome for developers, given that the Government has been trimming land supply across both condo and EC segments. The total number of private homes offered via sites in the Government Land Sales (GLS) programme fell 24 per cent from last year to about 16,590 this year. 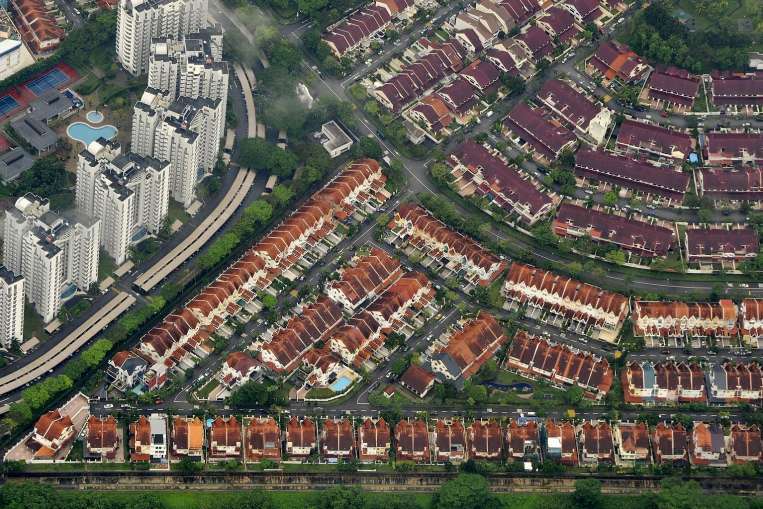 The GLS programme will offer about 7,420 private homes in the first half of next year – the lowest in nine years. Developers have been showing a keener interest in tenders, given the reduced amount of land on offer and their dwindling land banks. The nine GLS condo tenders held this year saw an average of 10 bids lodged, up on the average of eight submitted at nine tenders last year. There was an average of seven bids for EC sites in both years – the 10 held last year and the three this year – prior to yesterday’s launch. “Demand for condo sites tends to be stronger, especially in cases where there are few new developments in the area. EC supply is more visible,” said Mr Nicholas Mak, executive director of research and consultancy at SLP International. While the last EC site tender – held in June for a Choa Chu Kang parcel – fetched a surprising 11 bids, Mr Mak considered this an outlier and the quality of bids was poor. The Yio Chu Kang EC site is not near an MRT station but very accessible by road and also close to amenities, including Hougang 1 mall and Rosyth School, said Mr Ong Teck Hui, national research director at JLL. It is surrounded by mature HDB estates that could provide a catchment of potential EC buyers, he added. “With numerous EC projects still holding many unsold units, we may expect cautious bidding, with the top bid coming in between $260 psf ppr and $300 psf ppr, and some four to eight parties contesting,” said Mr Ong.